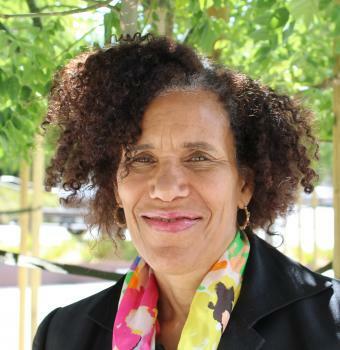 Denise Herd is the Haas Institute’s Associate Director, a longtime member of the Institute’s Diversity and Health Disparities research cluster, and an Associate Professor of Public Health at UC Berkeley. Herd’s scholarship centers on racialized disparities in health outcomes, spanning topics as varied as images of drugs and violence in rap music, drinking and drug use patterns, social movements, and the impact of corporate targeting and marketing on popular culture among African American youth. In addition to her extensive scholarship in public health, Herd has also served as associate dean at UC Berkeley’s School of Public Health for seven years.